Why Is This Book So Popular with Children? 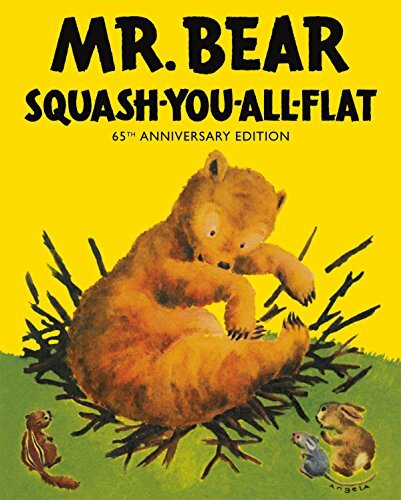 I first met Mr. Bear Squash-You-All-Flat when I was about seven. I was already reading by then, but Mom still read it to me. It had been a gift from my Cousin Edna, who was the first to read it to me. I liked the book so much I kept it. When my brother came along about three years later, both Mom and I read it to him as soon as he was old enough to understand it -- about three. He loved it and couldn't get enough of it. We had to read it over and over. The author, Morrell Gipson, has a real feel for what appeals to children. The illustrator, Angela, evokes just the right emotions with her watercolor paintings. Why do young children love this book so much when it might seem violent to an adult? 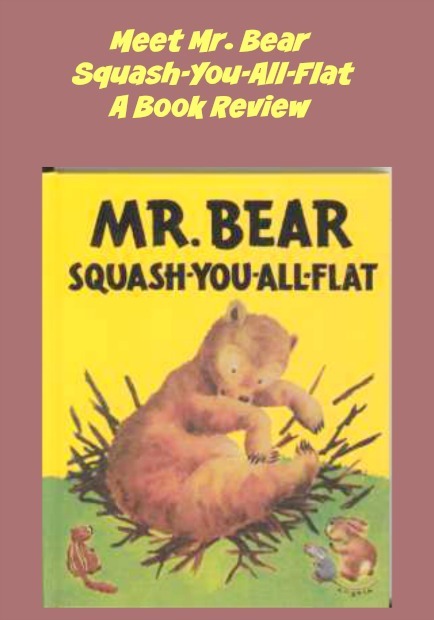 Young children often feel small and helpless, just like the animals who watched Mr. Bear squash their houses. They can identify with those animals who run and hide when they see Mr. Bear coming toward their homes. Then they can rejoice when Mr. Bear gets what he deserves at the end of the book. This book is full of the repetition that children love. Adults can help them build anticipation by asking them what they expect to happen next. Adults can make the book for fun by imitating Mr. Bear's voice as he issues his warnings. By the time the child has heard the book read several times, the adult can invite him to repeat the warning with Mr. Bear. The adult can also ask children toward the end of the book what they think will happen when Mr. Bear tries to squash the tire house. Those are just my ideas. You will think of many more ways to interact with the child you read to. 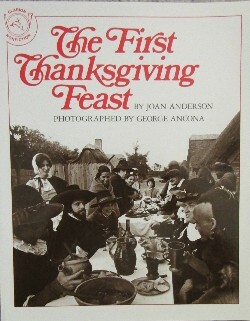 I scanned this book cover from my own copy. Mr. Bear Squash-You-All-Flat got his name because he liked to squash things -- especially the houses of smaller animals. He was too lazy to build himself a house. The edition I owned almost seventy years ago is out of print. I was happy to see this new edition bring it to new generations of readers. It has the same illustrations by Angela that I loved. Although they reveal Mr. Bear's grumpiness and anger, they aren't scary. Sometimes there is even a touch of humor. The artist does a great job on the facial expressions of all the animals. 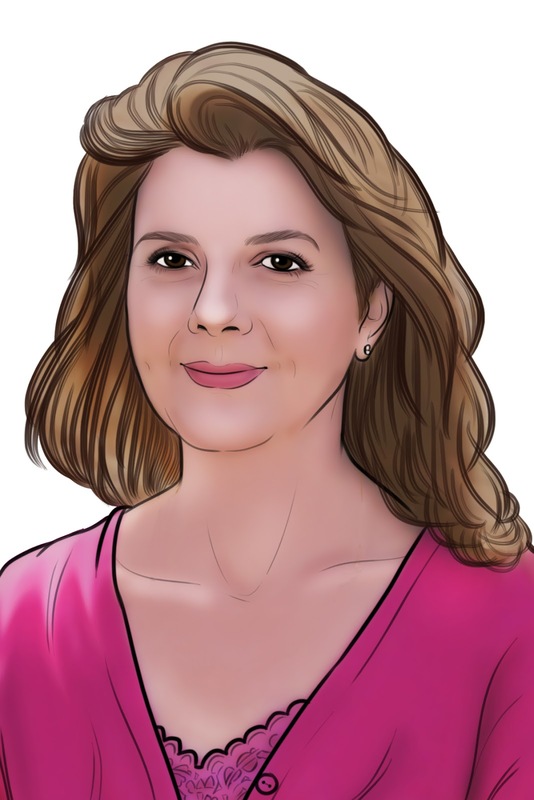 You can check out more of the book's illustrations on its Amazon page by clicking to Look Inside. Whenever Mr. Bear decides to squash a house, he gives fair warning by stating who he is and that he intends to squash the animal's house after he counts to three. That gives the animal inside time to run away and hide. Then the homeless animal goes in search of another house. On the day described in this book, he squashes three houses. After each house he squashes, he feels less grumpy, and on this day he felt cheerful enough after squashing the third house to go take a nap. Meanwhile, the homeless animals discovered a very large tire and moved into it together. They were quite happy there until after the next full moon when they saw Mr. Bear approaching their new house. The baby rabbit spotted him first and ran to warn the mouse and the chipmunk. They ran to hide behind a large oak tree, hoping Mr. Bear would leave their house alone. Not a chance! I'll leave it to your imagination what happens next. Get Mr. Bear Squash-You-All Flat for a child you love now. 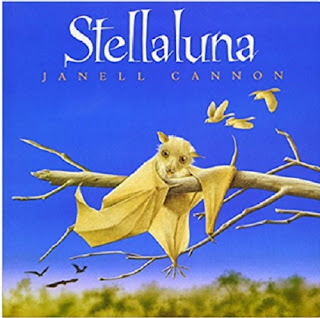 If you ask my daughter what her favorite childhood book was, she would quickly answer, Stellaluna. She loved that bat! Actually, she still feels an affection toward the book and her Stellaluna plush bat. Based on a child's opinion, this is one of the best books in her library. If I had to guess, I would say she felt genuine heartbreak for the little bat who was separated from her mother after an owl attack, and extreme joy when they were reunited. As an adult and parent, I rate the book as the best because of the writing style and real animal facts woven throughout the story. Children are being entranced by the fiction story as well as educated about fruit bats. Personally, I like all bats, but I think the choice of a fruit bat is perfect for a child's story. After all, fruit bats eat fruit! The illustrations in this book are fabulous! They are accurate depictions of a bats body features and give the bat a gentle, endearing face. If you have ever looked at a fruit bats face, you would find they have rather cute furry faces in reality. Bats are the only mammals that can fly. Except for the wings, they look like other mammals. As a matter of fact, they are called flying foxes because they facially resemble a fox. Stellaluna is a baby bat who hasn't even learned to fly yet. 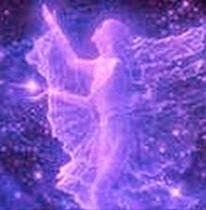 Her mother carries her with her when she is flying. One night, Stellaluna and her mother are attacked by an owl. Stellaluna is knocked from her mothers grasp. As Stellaluna is falling to the ground, she snatches hold of a tree branch and cries out to her mother, but her mother doesn't answer. 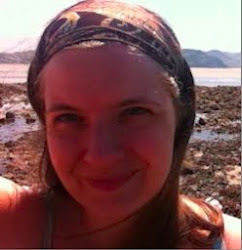 When she can no longer hold on, she slips and falls further and lands in a bird's nest full of baby birds. Because Stellaluna is starving, she finally opts to open her mouth, close her eyes and accept the disgusting live lunch the mother bird is feeding her babies. Stellaluna has to learn to live like a bird in order to survive, but she still sleeps hanging upside down. Her adopted siblings are intrigued and want to hang upside down too. The mother bird returns and reprimands the babies, saying they will fall and break their necks. As the babies return to the safety of the nest, the momma bird refuses Stellaluna admittance unless she promises to behave and stop being a bad influence on her baby birds. The birds and baby bat grow up together, eat together, and learn to fly together. Landing gracefully like the birds proves to be impossible for poor Stellaluna. Their differences are once again obvious and embarrassing for Stellaluna. There is more to this fabulous story, including how Stellaluna is reunited with her mother, but I will let you discover the rest of the story for yourself. StellalunaThere are several reasons why I would recommend this book for children. I have already mentioned the educational value and the exceptionally entertaining writing style of the author. But, I would also like to point out the real life lessons about how we can all learn to live and love others in spite of our differences. 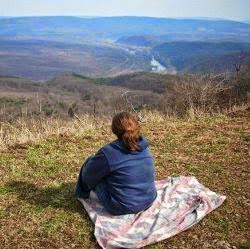 How we can learn to survive even when we are out of our element. Children won't recognize those lessons as they read the book, but they may well recall the lessons taught when they encounter challenges at school or later in life. Not only are the differences between bird and bats evident when reading the fiction story, there are "Bat Notes" at the back of the book that share real facts about bats. 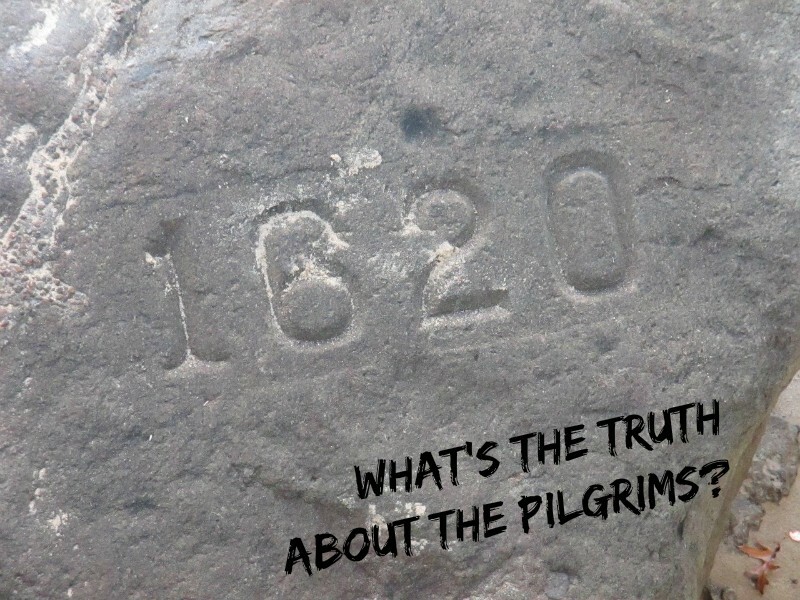 A wonderful addition to help children learn fact from fiction. This book is loved by both girls and boys. Our son also lists Stellaluna as one of his favorite childhood books. How do I know? 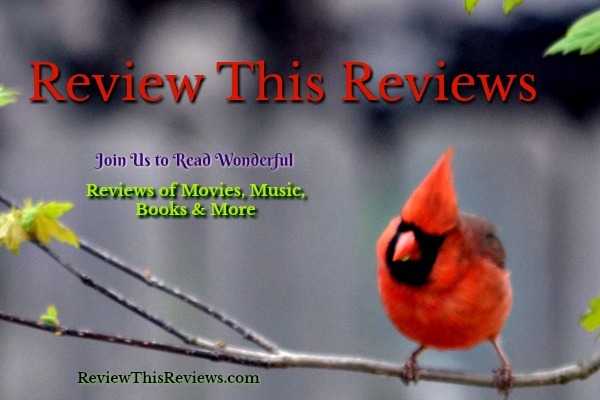 He walked by while I was writing this review and said, "that is a great book!" In 1994, the Stellaluna plush was available to purchase with the book. Our daughter has the plush Stellaluna. They are no longer produced and can only be purchased from secondary markets like Amazon.com or Ebay where they are pretty expensive. However, a child will not recognize the difference in the original Stellaluna plush and a fruit bat plush. I recommend choosing one that resembles Stellaluna and allow you child to enjoy having a little fruit bat of their own. 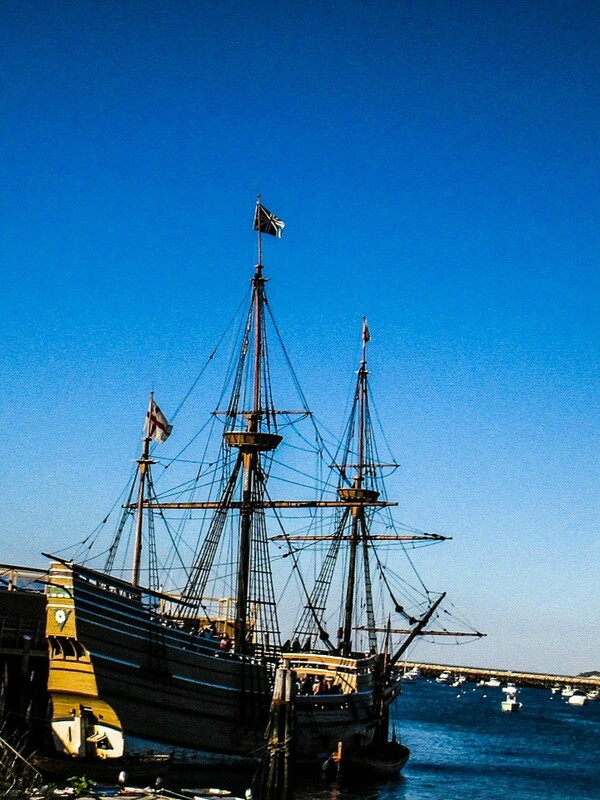 Big, small, tall, fast, heavy, old -- what do these words mean? Maybe each person has a different idea about them. 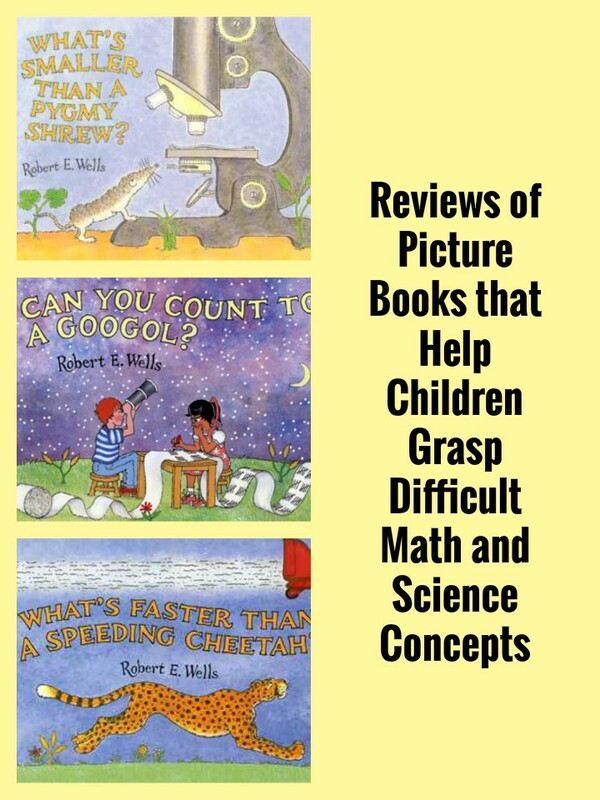 Author and artist Robert E. Wells wrote a series of books, The Wells of Knowledge Science Series, that illustrates these concepts. Although they seem to be about math, math is so tied to science that readers will learn a lot of science as they grapple with math concepts. Even though these are picture books designed for children, I confess I also learned a lot from them. What's Smaller Than Pygmy Shrew? What does the word "small" suggest to you? A marble? A bee? Robert Wells introduces his world of the small with a pygmy shrew, which is three inches long. He then challenges readers to think of what's smaller. He contrasts the shrew with an elephant, which in comparison makes the shrew look very small indeed. He then contrasts the shrew with the ladybug, which is smaller yet. Then he introduces the creatures that can only be seen under a microscope -- the ones you might find in a drop of water. He explains what cells are and then shows us the animals with only one cell -- the paramecia and amoebas which are both protozoa. 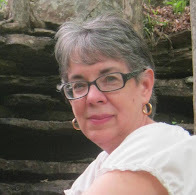 Wells' imaginative drawings will bring them to life for you and younger readers. 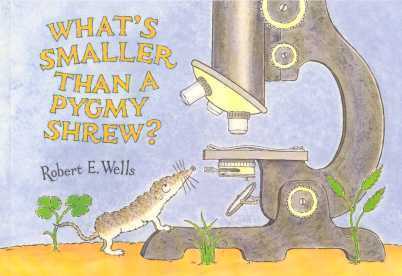 Before Wells is through, he has explained and drawn bacteria, molecules, atoms and their parts, and has challenged readers to guess how many atoms are in a pygmy shrew. There is a small glossary at the end to help children remember unfamiliar words. In this book, Robert Wells explains to all ages the relative sizes of large from a blue whale all the way to the whole universe. The opening picture shows an elephant, horse, and lion standing on a pier watching the tail of a blue whale that is larger than all of them combined. Then he shows the same animals looking at a jar that contains 100 blue whales. He then puts two such jars on a platform with the animals between them. With the animals still standing on the bottom platform, Wells draws a stack of platforms ten high and then on the next page puts them on top of Mount Everest to show how small they are in comparison. By this time the animals are no longer visible. Wells goes on and on until he reaches the universe itself, having introduced numbers in the millions and billions along the way. Even adults will find this book, and others in this series fascinating. 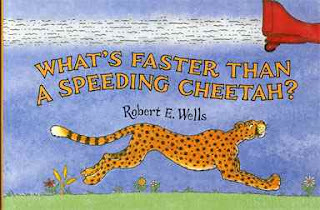 This book explores speed from that of the ostrich and cheetah to the speed of light. I love the illustrations which show the race between some children, an ostrich, a cheetah, a swooping peregrine falcon, and a propeller plane. Soon the children, ostrich, and cheetah are in the plane with a frustrated falcon trying to catch up. The falcon then lands on the tail of a jet and passes them. Readers then learn about the speed of sound and space travel as all the characters get into a rocket ship. Just as we see a meteoroid whizzing by, we learn that all of us have something that's even faster – something we can hold in our hands. The book concludes with is a chart comparing how long it would take at all the speeds from runner's feet to light to get from the earth to the moon. When I was homeschooling, I was always on the lookout for engaging books that targeted visual learners. These books fit into that category. Jason understood what he could see better than what he only read or heard. He was a hands-on kind of child. 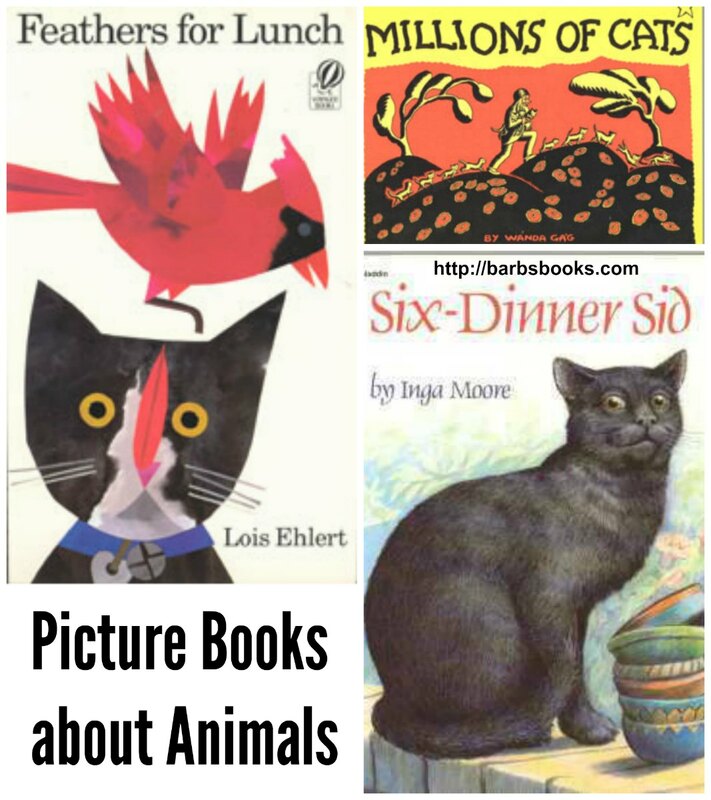 He also loved animals, and all three of these books have some animal characters. One of more of these books could fit into a unit study about light, sound, astronomy, biology, chemistry, physics or transportation. Instead of just reading a definition for a word like protozoa, a child will see a large illustration showing its relationship to other objects it is part of, as well as things that are part of it. See all the books in The Wells of Knowledge Science Series, which are recommended for ages 7-10. I believe they are good also for those over ten who want to understand these science concepts. The pictures are imaginative and fun and keep science from being dull. I suggest you get a physical edition rather than a Kindle edition because your children will want to pour over these books. I wish I'd had these for my own children, but they weren't written yet back then. 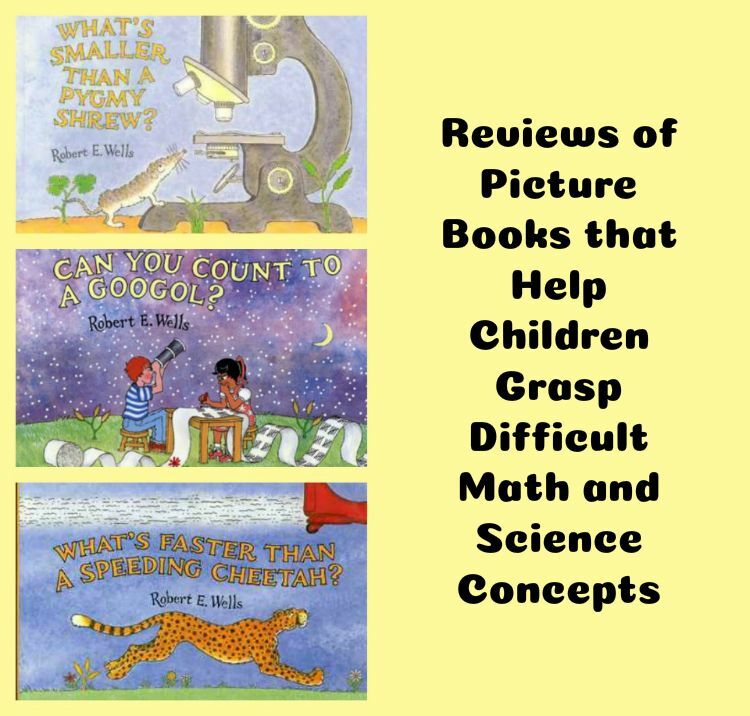 Find more of my reviews for picture books at Books to Remember. If you found this page useful, please share it at Pinterest. 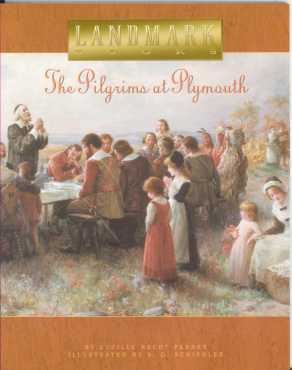 This classic Easter picture book has been with us since 1939 and has stood the test of time. 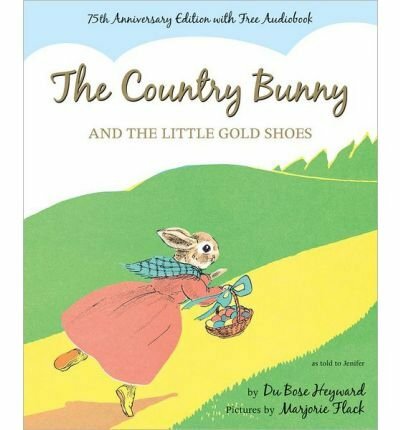 I still have the hardcover edition of The Country Bunny and the Little Gold Shoes I received when I was just learning to print. It no longer has the dustjacket because little girls don't always know how important the dust jacket is if they grow up to become booksellers. They also don't realize that proudly printing one's name in big letters on the front pastedown to show possession decreases the value of the book. As I look now at that proud possession about 68 years later, I see that the cloth binding is frayed at the edges and almost completely worn off the bumped corners. It is evident that this book, like the famous Velveteen Rabbit, has been loved very much. In this book, children learn that there are really five Easter Bunnies -- not just one. They must be the five kindest, swiftest, and wisest bunnies in the world. All the bunnies know this. They also know that when an Easter bunny becomes too old to run fast anymore, The Grandfather Bunny, who is old, wise and kind and lives at the Palace of the Easter Eggs, will pick a new Easter Bunny from all the bunnies in the world. So every bunny tries to become fast, wise, and kind with the hope of getting picked someday. One of these young bunnies was a country girl Cottontail bunny. She told the other bunnies she would grow up to be an Easter Bunny someday, but they all laughed at her. Cottontail did take care of her babies, and she trained them well to help her with everything that needed doing to take care of the house. 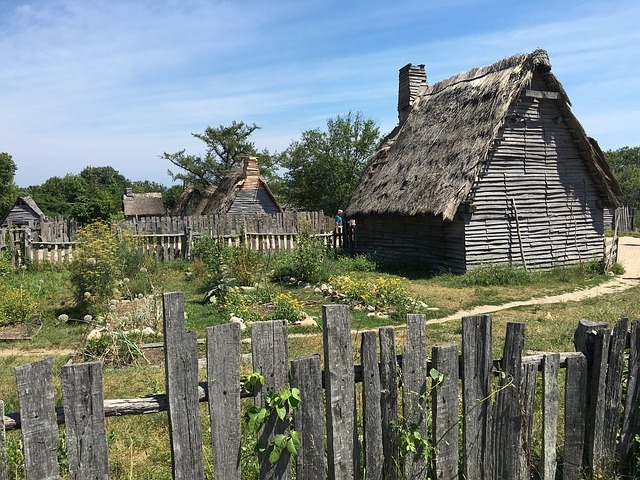 They worked in teams of two, usually a brother and sister together, doing household chores, garden tasks, and even singing and dancing to entertain their other siblings as they worked. When the little rabbits were half grown, Cottontail got word that one of the Easter bunnies had gotten too slow and everyone was gathering at the Palace of Easter Eggs to see whom Grandfather Bunny would pick as the next Easter Bunny. Naturally, Cottontail took her little Cottontails to watch the fun, but she was sad, knowing that she was only going to be able to watch some other rabbit get the job she'd always wanted. As the larger rabbits showed how fast they were, the Grandfather Rabbit wasn't happy. He could see they were neither wise nor kind. Then he saw Little Cottontail Mother with her children and started asking her questions. Did having all those children take all her time? No. She had trained them so well that they did most of the household work. Grandfather Bunny determined she must be very wise to train them so well. 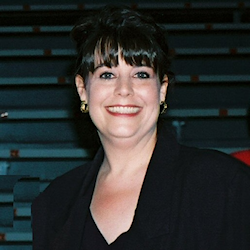 Did her children always look so happy? Yes. 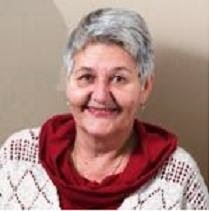 Her household never had tears or cross words. Grandfather Bunny decided she must be very kind to have such happy children. Surely, though, having all those children must not leave her time to practice running to be swift. Little Cottontail Mother whispered to her bunnies and they all raced away in different directions. She quickly rounded them up and they stood again in front of Grandfather Bunny. He appointed her as his fifth Easter Bunny. But what about the little gold shoes? 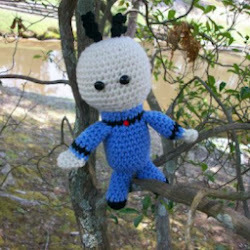 Little Cottontail was awarded those after quite an adventure. You'll have to read the book to see how she got them. I felt quite insignificant as a child. I did not yet have any big dreams. But Little Cottontail demonstrated that even an ordinary person like me could accomplish great things if she learned to be wise and kind. 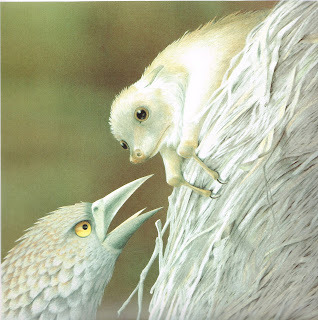 The illustrations by Majorie Flack have stayed with me for a lifetime. The introductory image shows the Cottontail family standing in front of the Grandfather Bunny at the Palace of the Easter Eggs. 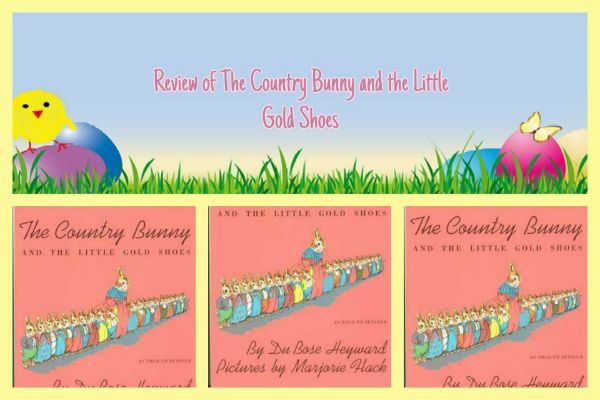 My favorite pictures were of the bunny sibling pairs doing their chores, Mother Cottontail rounding up her children to demonstrate how fast she could be, and most of the illustrations that show her earning her little gold shoes. 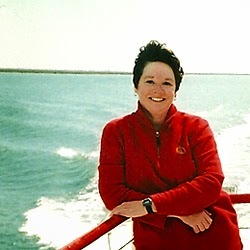 I would pour over those pictures often as I relived the story, and not just at Easter time. 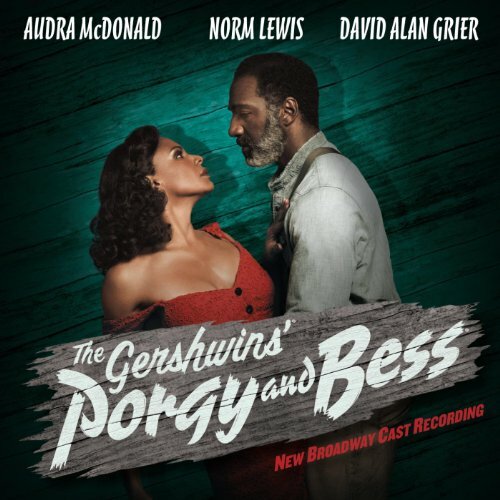 This story by DuBose Heyward, who is more famous for his novel Porgy, which inspired the musical Porgy and Bess, was written long before most people were thinking about women's issues. 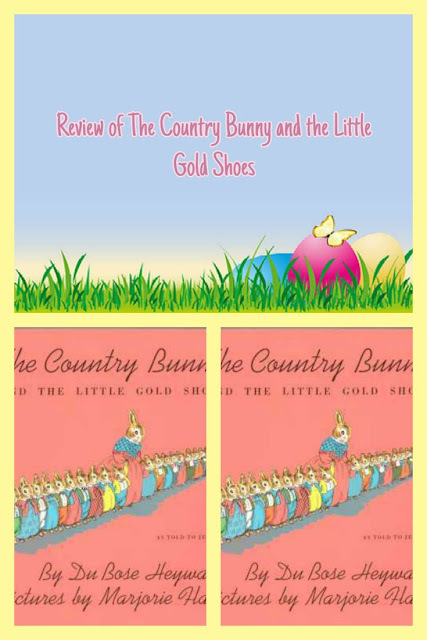 Yet many many women today believe The Country Bunny and the Little Gold Shoes proves that women are just as capable as men, even as Easter bunnies. Although DuBose Heyward was an aristocrat himself, he pokes fun at aristocrats in this book. I see that as an adult reader. Adults will see deeper meaning in this book than very young readers will. Heyward was a Southerner who lived from 1885 to 1940. He was one of the first writers from the South to portray blacks without condescension in a novel. He was able to see beyond race and class to show people as they were without prejudice. 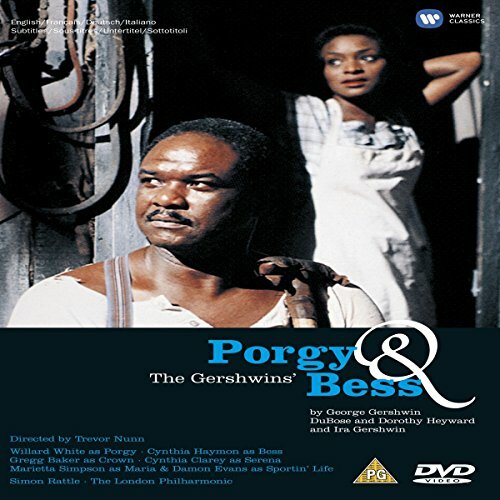 Find out more about DuBose Heyward in DuBose Heyward: A Charleston Gentleman and the World of Porgy and Bess. Find all the books mentioned on this page and others by Heyward on eBay. As a Grandmother, Grammie, Nannie or whatever your little ones call you, I know how special it is when they receive a gift that was picked especially for them. 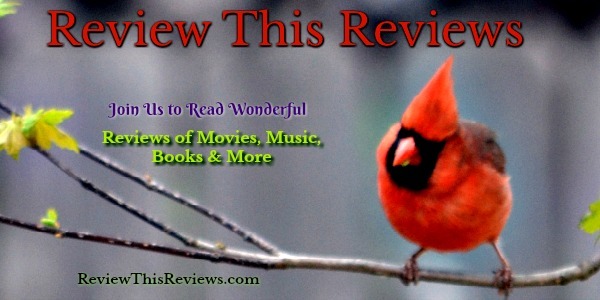 I like to send books, so I will share with you my Reviews of 5 of my favorites. 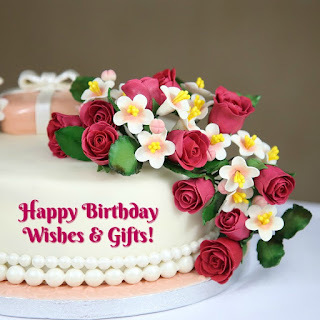 I know that sometimes with distances between families being bigger than just a block away, it is difficult to be there for all those special occasions. But, I have good news for you! The world is truly becoming a smaller place. It is easy to send a gift from one end of the country to the other and have it arrive in time to put a huge smile on the recipient's face! 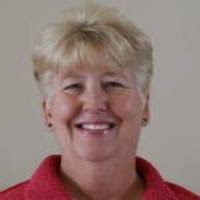 What child doesn't like to be remembered by a Grandparent or Favorite Aunt or Uncle? Just like we enjoy getting mail our children also like to receive something special too! 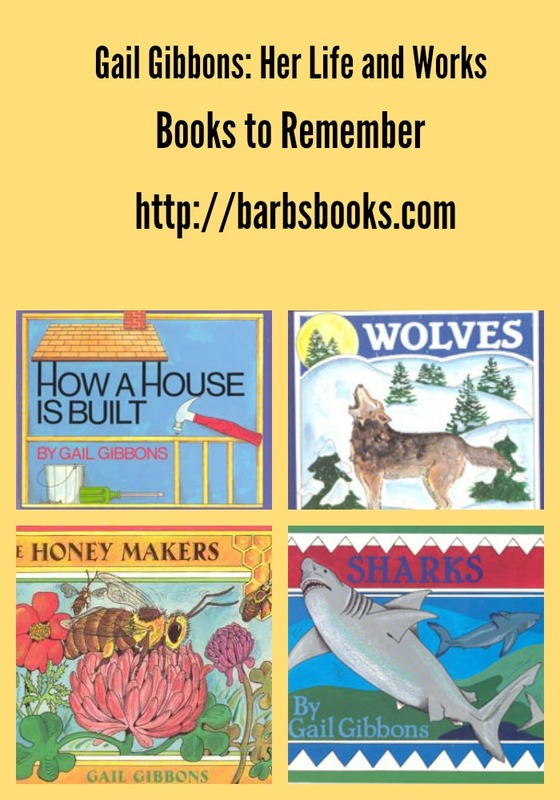 Here we go with my Review of 5 Favorite Books for Little Ones. 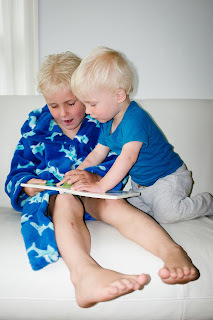 Books are one of my favorite gifts for young children and they are great to send across the miles too! 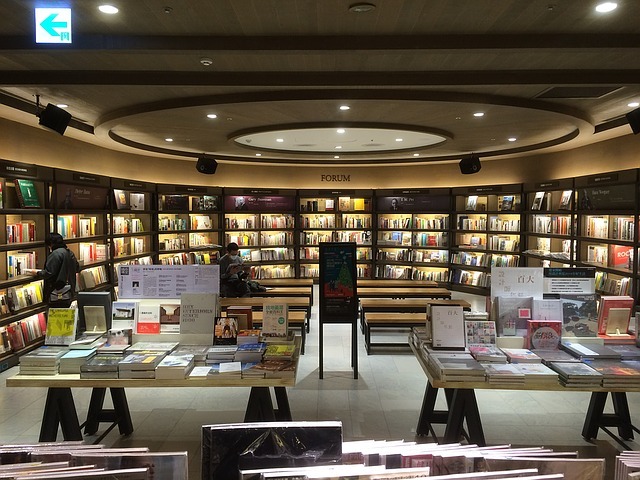 There are endless titles for young minds and stories that will take them to all corners of their world or the larger world too. Toddlers love picture books or books that teach little life lessons and there are so many lovely titles available for little minds. 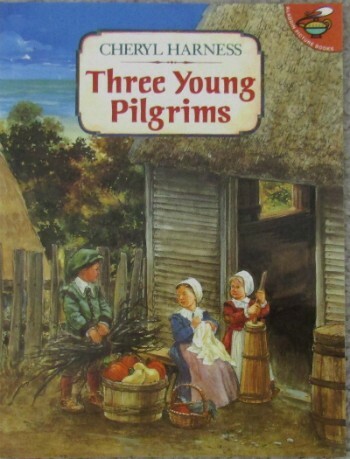 One of my favorites is written by a friend of mine and I purchased it for my Grandchildren. 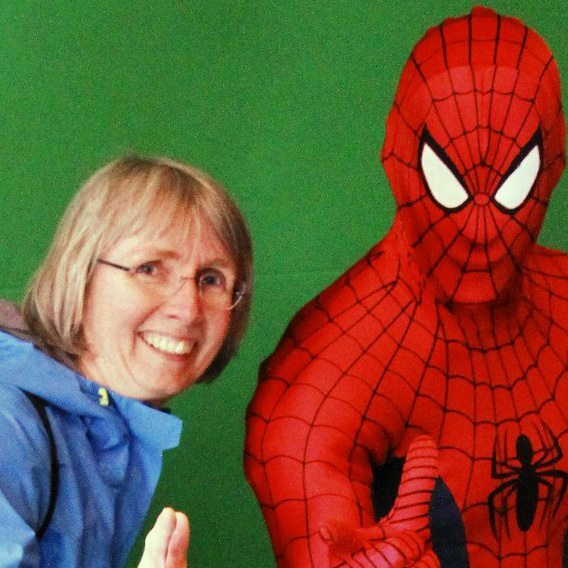 It's a great story about co-operation, helpfulness, and friendship. Just like the story, the book is a wonderful show of support for Ronald McDonald charities that helps sick children and their families. So I feel really good about supporting such endeavors. 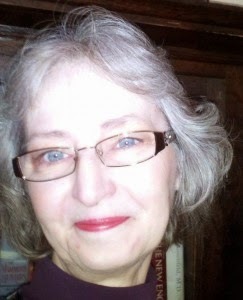 Susan Zutautas has a way with words and my Grandchildren love the story. 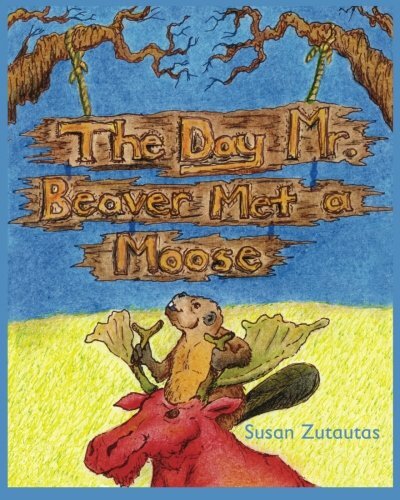 The Day Mr. Beaver meets a Moose is a great story, with lively illustrations and a cute story too! I love to send books to my favorite little people that are fun to read, teach lessons and support a great cause. Boy, oh boy, does this book ever cover all those bases. 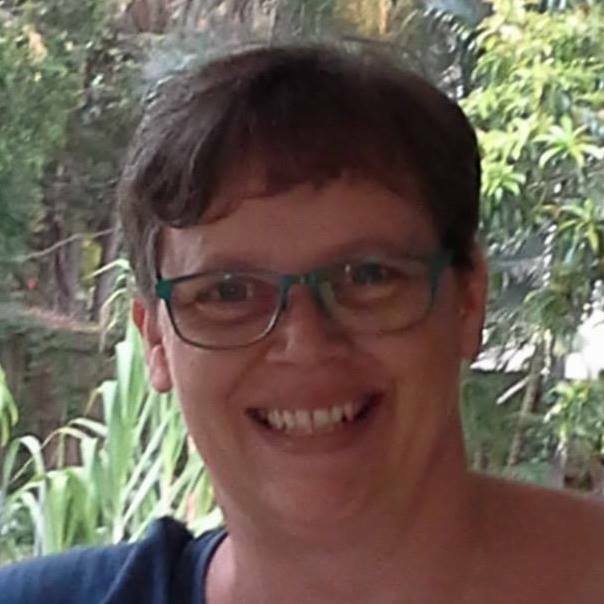 It also helps my friend become better known as a Children's Author! So for me, this is a winner! Books that support a great cause make me want to purchase that book even more. 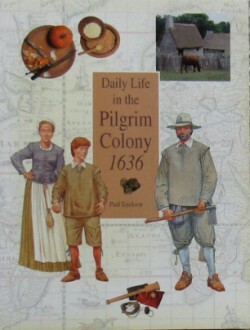 Susan has another book available too, I think this one will be the next one I purchase for my Grandchildren. 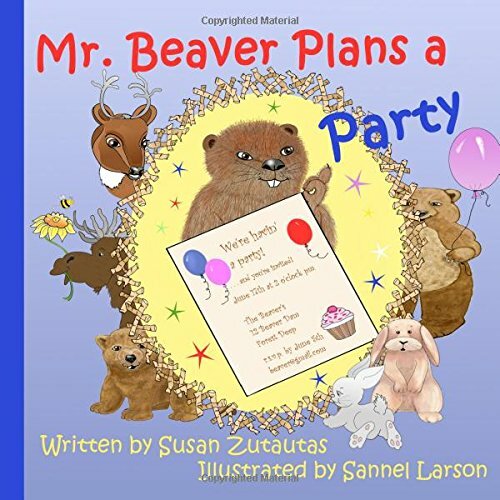 Called Mr. Beaver Plans a Party, it looks like it too would be enjoyed by my Grandchildren. Who doesn't like the idea of planning a party? 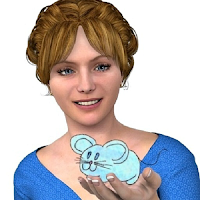 Children's books are easy to send or order on-line to be delivered. You can add a little note inside to let those children know how special they are to you. 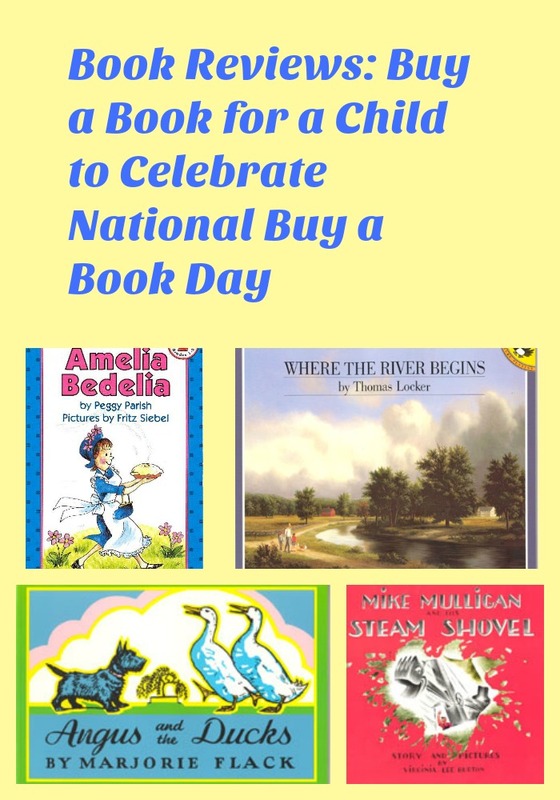 As the years go by, hopefully, the children will have realized how special those books that Grandma and Grandpa sent means to them. I know I have some books that were my favorites from when I was a child. These books are the ones that come out when the Grandchildren come to visit. So I know that more than two generations have enjoyed the same stories and that they make the same impression on little lives. These Last Three Books are all time Favorites of Mine! Some are in the top 50 List of Books for Children. 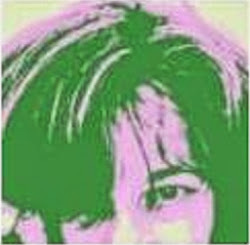 I promised you 5 books at the start of this Review This article and I'll give you the titles of the next three Because a promise is a promise. Sticking to 5 books though is really tough. The next book is one of my son's favorites! 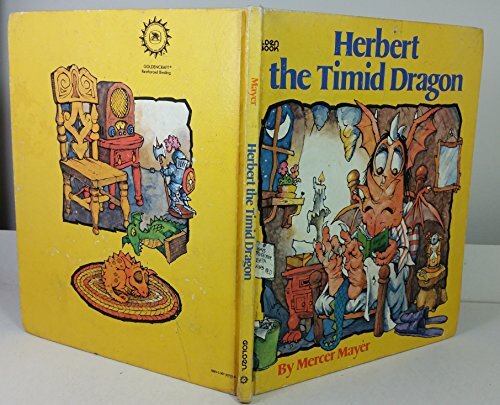 Herbert the Timid Dragon. by Mercer Mayer is a great story that everyone enjoys. My daughter in law resorted to buying one used, my son's copy had disappeared over the years, and he really missed it. It has become his daughter's favorite book too! There are a whole bunch of Mercer Mayer books and all of them are really fun and easy to read to your children or for them to read by themselves. You may find a lot of them are out of print, so when you go to flea markets or Bazaars keep your eyes open for these treasures. 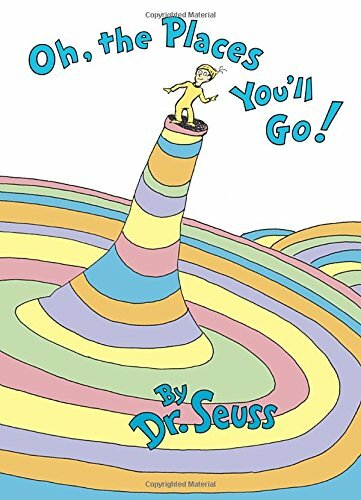 Another book I love to give as a gift to children is a Dr. Suess classic! Oh the Places You'll Go! This book has such a nice story and it's written by one of the best children's authors ever. Who hasn't indulged their inner child with the writings of Dr. Suess? 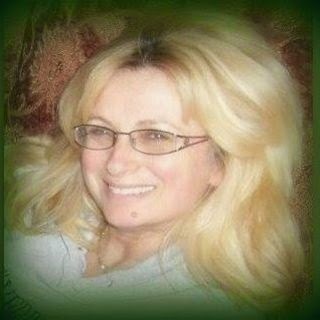 I know I have and will continue so long as I have more grandchildren coming. This is a winner in every sense of the word. Engaging and entertaining for young minds everywhere. If you have a child that needs some encouragement, this last book is a great find. 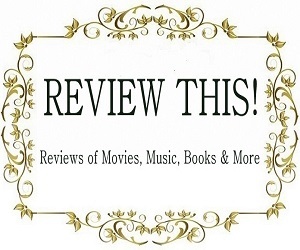 Last but not least on this Review is another favorite of mine. 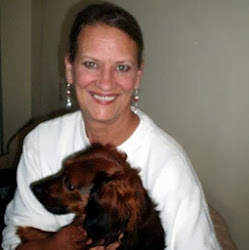 I love animals and they are always a hit with kids too. This book makes you giggle as Gerald the Giraffe finds out that he can do things that giraffes aren't supposed to be able to do. It's a story of encouragement. It will touch those young ones who are having a hard time or don't quite fit in. Gerald the giraffe gives them a dose of, "I can do it", in the nicest way possible. 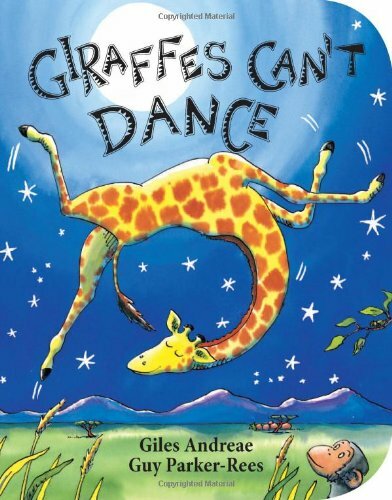 Giraffes Can't Dance will have your children and grandchildren smiling from ear to ear. 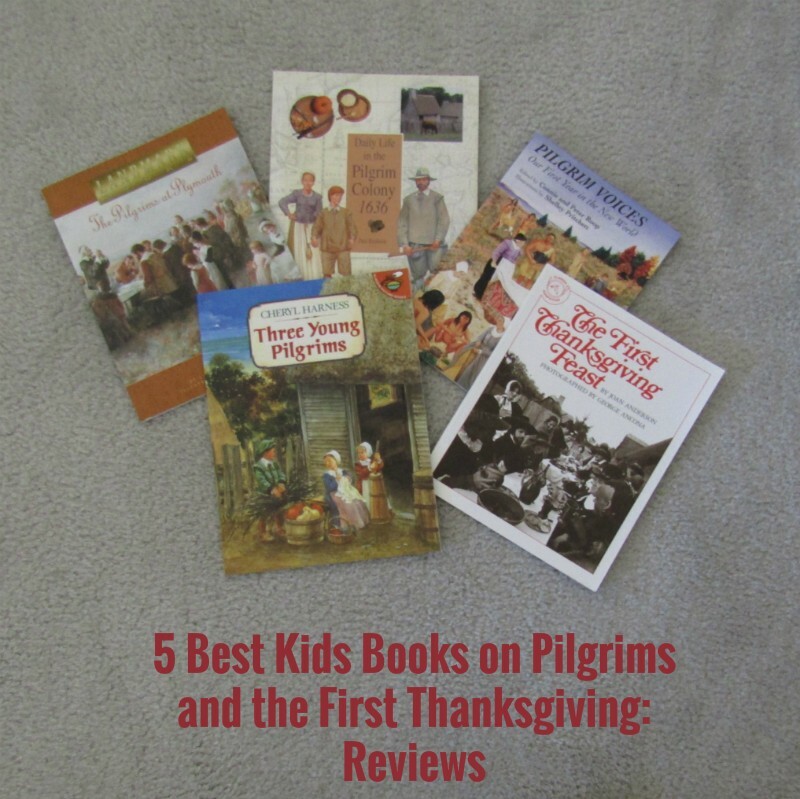 Conclusion: If you need a good book for a little one, any of these 5 will be a hit! So there you have it, the 5 books that are my favorites right now. It's just a small installment of books that I would love to see sent to all children and grandchildren all over the country. They have great lessons imparted in a way that doesn't seem like a lesson at all. 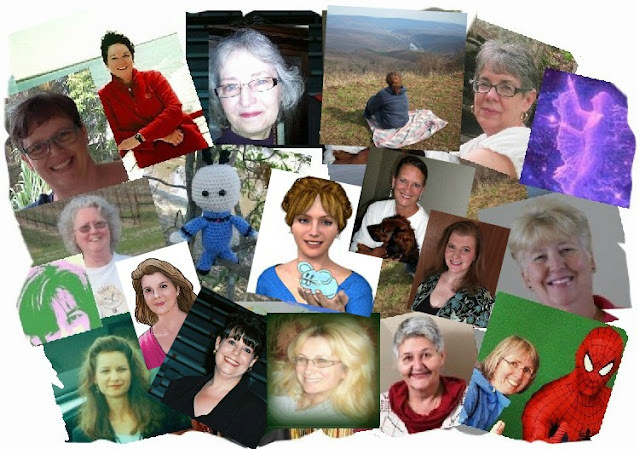 Children of all ages love these books, and they are fun too! Reading to children and having them read to you is one of the nicest gifts anyone can give a child. Their imaginations will soar when written words are read and become part of their lives. A child who reads and loves to read will become an engaged adult with a deep love for the written word. What a great Valentine's Day gift that is indeed! 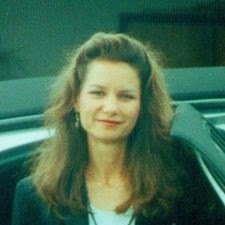 Olivia Morris is an affiliate member of Amazon.com, if you purchase a book through her links, a small commission is paid.